The Century Room Restaurant, located inside the Historic Santa Maria Inn. Come and Indulge! 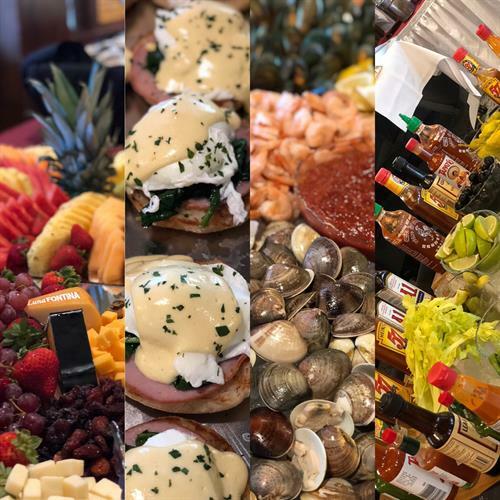 Brunch at the Inn every Sunday from 10am until 2pm featuring Bottomless Mimosas and Champagne, an exclusive Bloody Mary Bar and Custom Taco Bar. Also including oysters, shrimp, clams, mussels, chicken and waffles and more!!! Make your reservation today by calling 805-346-7908.